As his journey progresses, Matt's revelations are accompanied by equally consuming and imaginative meditations on the painting and the painter at the center of his personal drama, Budapest Street Scene by Ervin Kálmán. By the time Memento Park reaches its conclusion, Matt's narrative is as much about family history and father-son dynamics as it is about the nature of art itself, and the infinite ways we come to understand ourselves through it. 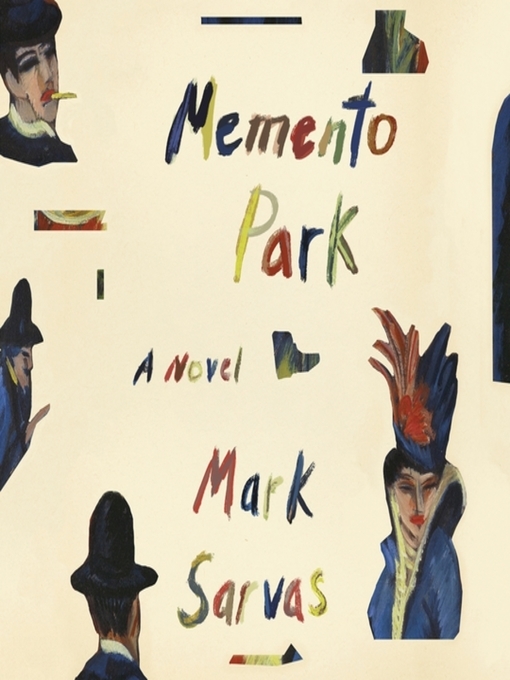 Of all the questions asked by Mark Sarvas's Memento Park—about family and identity, about art and history—a central, unanswerable predicament lingers: How do we move forward when the past looms unreasonably large?